The Horseshoe Project is a $798 million design-build roadway construction project by the Texas Department of Transportation (TxDOT) to improve traffic flow through the heart of downtown Dallas. 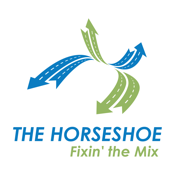 Aptly dubbed the “Horseshoe Project” due to its U shape, construction improvements will focus on the expansion,repaving and addition of several new bridges and roadways along interstates 30 and 35E, including the signature Margaret McDermott Bridge over I-30. The Horseshoe Project started in April 2013 and is scheduled to be complete by summer 2017. 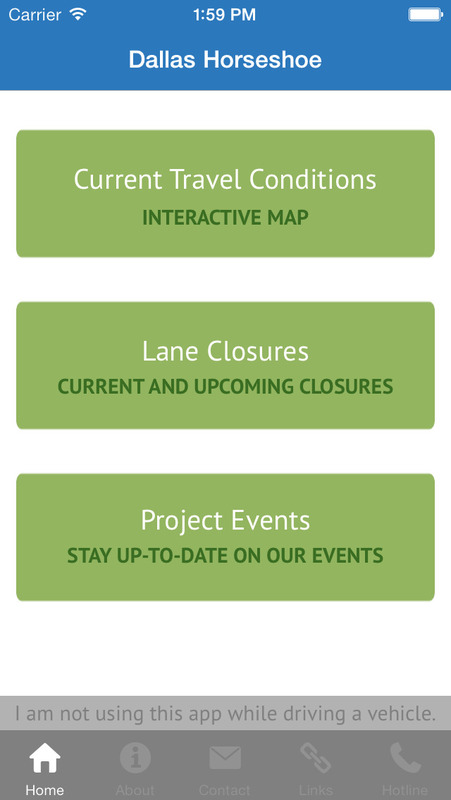 Once completed, drivers should experience improved safety, increased capacity and improved mobility through the downtown Dallas Mixmaster and the central business district.